Report: Overdraft Protection Puts Customers 'At Greater Risk' : The Two-Way The Consumer Financial Protection Bureau reports those who opt in to the service rack up more costs and are more likely to have their accounts closed. Richard Cordray, the director of the Consumer Financial Protection Bureau. The Consumer Financial Protection Bureau is looking at how overdraft fees affect consumers in a detailed report released Tuesday. One of the stunning finds: "Overdraft and non-sufficient funds fees accounted for 61 percent of total consumer deposit account service charges in 2011 among the banks in the CFPB report." If you remember, the Federal Reserve passed a regulation in 2010 that required consumers to opt-in to these kinds of services. About 45 percent of heavy overdraft protection users ended up signing up for overdraft protection. The message, however, that the CFPB seems to be sending today with this report is that overdraft protection creates more problems than it solves. "Consumers need to be able to anticipate and avoid unnecessary fees on their checking accounts. 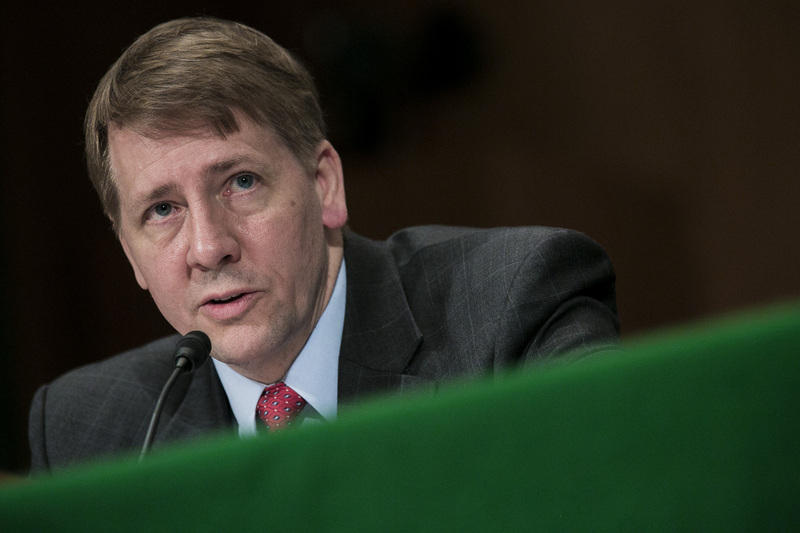 But we are concerned that overdraft programs at some banks may be increasing consumer costs," CFPB Director Richard Cordray said in a statement. "What is often marketed as overdraft protection may actually be putting consumers at greater risk of harm." -- Accounts that had at least one overdraft or non-sufficient funds fee in 2011, paid about $255 in annual fees for these services. -- Accountholders who were heavy overdrafters but who opted out of the service after the 2010 regulation went into effect saved on average more than $900 per year. -- The median overdraft fee at a large bank was $34. -- Consumers who opt in to these services were "more likely to end up with involuntary account closures." The CFPB reports that "at some banks in the study involuntary closure rates were more than 2.5 times higher for accounts that had opted in to debit and ATM overdraft coverage."